Join librarians Raymond Pun and Vang Vang as they discuss effective ways to boost student engagement using Credo Online Reference Service. In clear and practical examples, they will introduce and explain the benefits of strategies like gamification and visual literacy, and share how they’ve implemented these to expand their instructional and outreach services. Student engagement is a critical tool in building relationships with students and driving usage of library resources, which in turn can affect everything from retention rates to overall student success. With these 10 creative activities in their repertoire, libraries can combine cutting edge library trends with one of the industry’s most well-respected exploratory resources for maximum impact. Ray coordinates the first year information literacy program and first year library experience on campus. In his career, Raymond has worked as a research librarian at NYPL and at NYU Shanghai. An active member of ALA, SLA and IFLA, he has also published and presented extensively in the areas of public and academic librarianship and community engagement. Raymond is currently part of the ACRL Framework Advisory Board and the Executive Board in the Asian/Pacific American Librarians Association (APALA). His edited volumes include Career Transitions for Librarians: Proven Strategies for Moving to Another Type of Library and Bridging Worlds: Emerging Models and Practices of U.S. Academic Libraries Around the Globe. Most recently, he is the co-editor of The First-Year Experience Cookbook (ACRL 2017) with Meggan Houlihan. Vang has a M.S. in Library and Information Science from Simmons College. One of her primary responsibilities, besides collaborating to provide library services and programming for faculty, is to oversee the creation and enhancement of library tutorials, information literacy modules or digital learning objects taken by an average of 3,500 students annually. 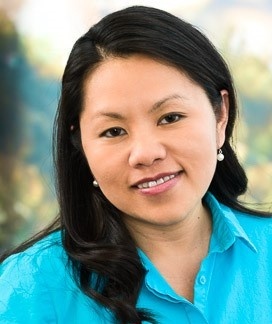 Vang is also the campus coordinator for CSU's Affordable Learning Solutions (AL$) initiative whose mission is to enable faculty to choose and provide more affordable, quality educational content. 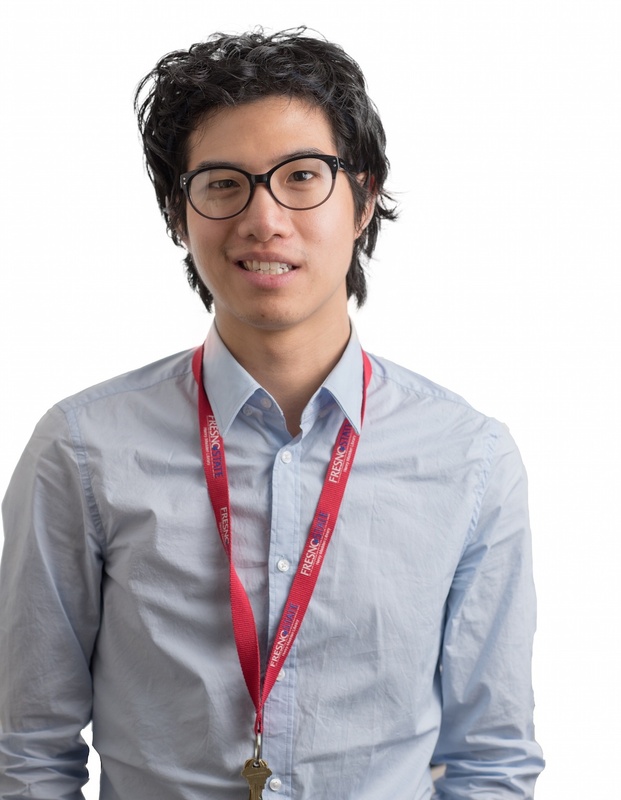 Vang’s professional work experience in academic library expands over 20 years. Vang has also taught credit courses at Fresno State and Fresno City College.